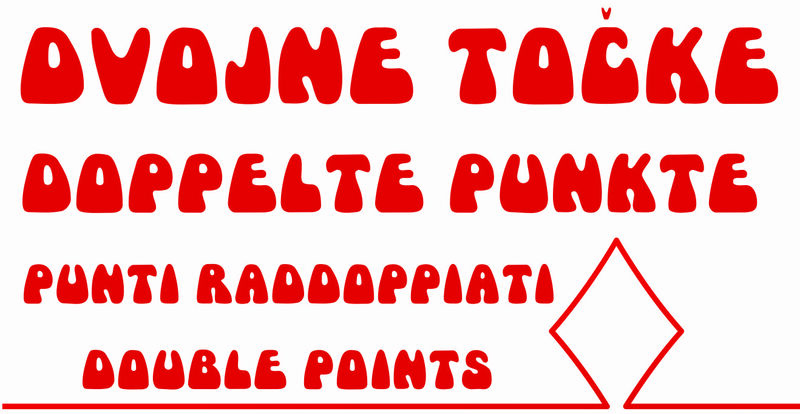 DOUBLE POINTS – Casino Bled d.d. Action will take place every day from Sunday to Thursday from 12 am to 9 pm. Everyone, that is a member of our Player’s Club, can participate in this event.